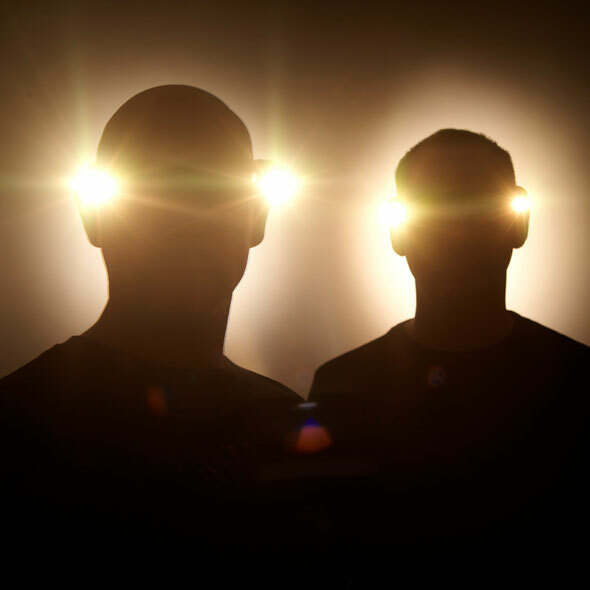 The Slam Tent and DF Concerts recently confirmed that Orbital will headline the Sunday night at T in the Park this year, with Paul Kalkbrenner, Gary Beck and DJ Yoda joining the Saturday line-up. This will be the first year that the Slam Tent will be open on the Friday night, kicking off at 5pm with Slam and Sven Väth headlining all the way through until midnight. Orbital are back this year with ‘Wonky’, their first new album in eight years. After seven albums and more than 15 years together, Orbital took themselves off the scene in 2004 for five years, having first played T in the Park with a set in the Slam Tent in 2002, now a decade later they return for what is certain to be one of the seminal music moments of the summer, showcasing festival-rocking anthems in the making as well as vintage live favourites such as ‘Chime’ and ‘Belfast’. With his 2010 European tour boasting in excess of 100,000 attendees, Paul Kalkbrenner marked a milestone in the realm of live electronic music performance. The tour followed his acting debut as the fictitious DJ Ikarus in the modern cult classic Berlin Calling and until then, no other musician from Germany had established himself in this genre with such overwhelming response, not just from all the dancefloors, but also in the hearts of newfound fans from beyond the club and techno scenes. Whether behind the decks or in front of the camera, Paul Kalkbrenner’s success story continues to soar and fans are in for a treat when he performs his first ever live set in Scotland. DJ Yoda is no ordinary scratch DJ. His seminal How to Cut & Paste series showcased a tongue-in-check mixing style that prompted Q Magazine to declare him ‘one of the top 10 DJs to see before you die’. From hip-hop beginnings, DJ Yoda has evolved in the past ten years using his turntable skills and diverse influences as varied as Funk, B-more, Kuduro, Reggae, Drum’n’Bass and even Big Band Swing and Country and Western to make unashamed party music. 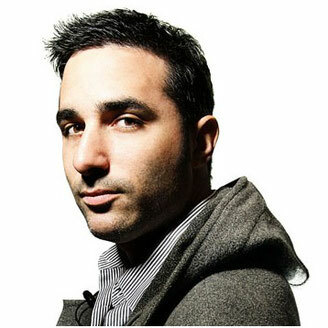 Trail-blazing into the world of audio-visual, he pioneered a new art form, using cutting edge technology to scratch and mix visuals on top of his DJ sets in the clubs.